For Sale, For Lease, or Joint Venture. 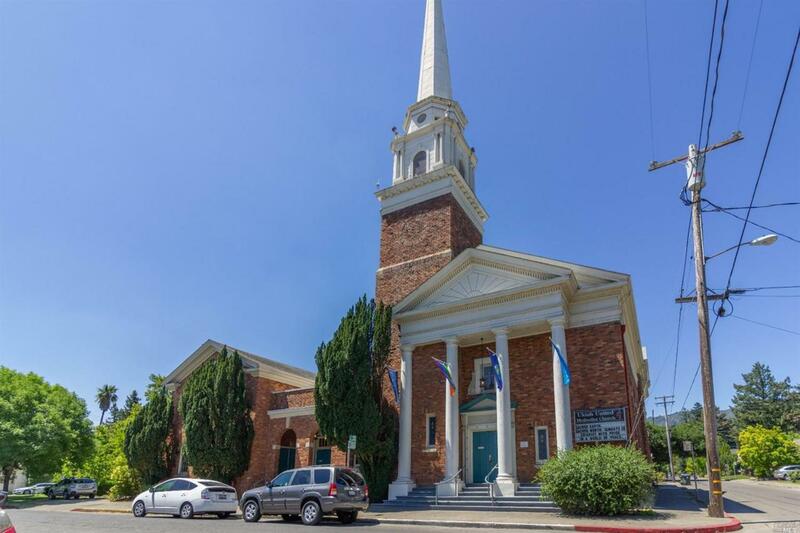 Rarely is there an opportunity of character, historic relevance, size and lot size within two blocks of the heart of Downtown Ukiah. Over 17,000 SF of building sit on over an acre of land. The possibilities are literally endless... office, event center, school, residential, hotel. The list goes on. A truly exceptional opportunity to continue existing use, re-purpose, or redevelop!